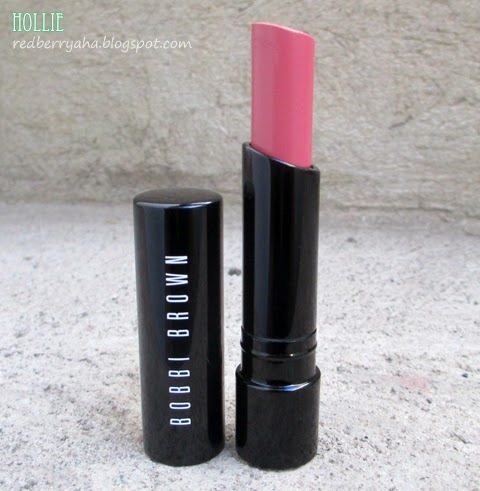 The Bobbi Brown Creamy Matte Lip Color is a revolutionary matte lipstick formula that uniquely combines the look of a classic matte lip with incredible wearability. 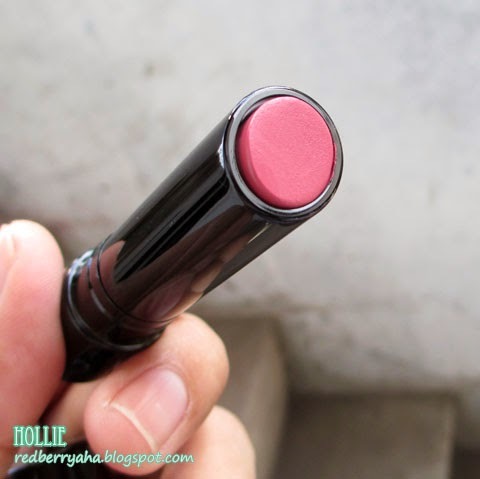 Creamy, moisturizing and highly pigmented, it glides comfortably onto lips but feels extremely lightweight. Not to mention, it’s got great staying power too. Apply straight from the tube or with the Lip brush on clean, bare lips, or over the Lip Balm. If desired, blot with tissue for a matte finish. - Creamy Matte Lip Color is formulated with an exceptionally high pigment load for intense color payoff in a single application. 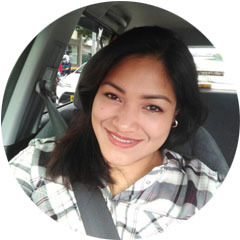 Traditionally, matte lipsticks are not offered in such a varied shade range because the more pigment that exists within the formula, the drier it tends to be. 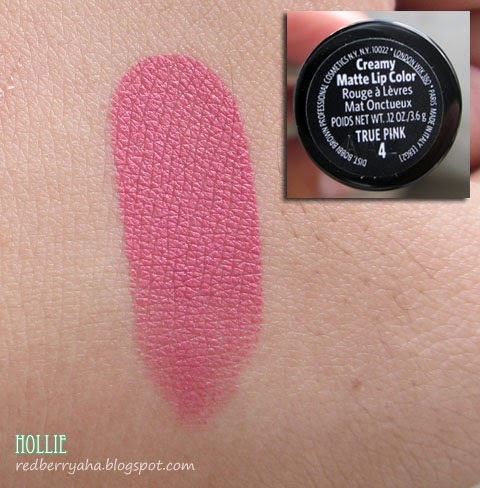 - Creamy Matte Lip Color provides intense moisturization to the lips. This lip color is formulated with special emollients and soft waxes that form a conditioning barrier to lock in moisture. - Creamy Matte Lip Color’s unique formula is designed to slightly soften with the warmth of the lips, providing full color release. Skin comfortable film formers and an extremely high concentration of pigments contribute to advanced wear that will not transfer, smear or feather for up to 8 hours. 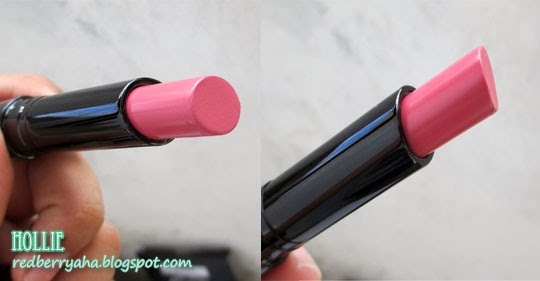 The lipstick itself twists all the way, so the product does not stick out. 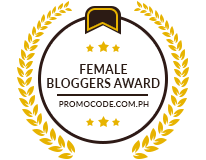 * has a rich and creamy texture, so it glides like a dream. it really does, I swear. * has mild pleasant scent, like a hint of caramel. It's almost unnoticeable. * expensive, but worth it because this is the first matte lipstick I've tried that isn't drying and feels really light at the same time. 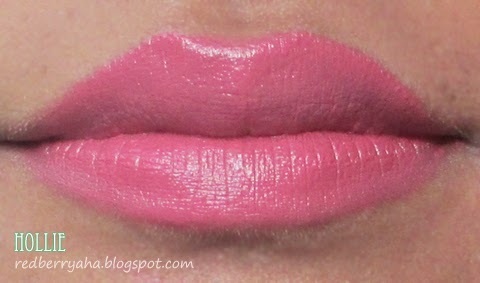 Overall, I really do like the formulation of this matte lipstick. It can be expensive but it works. If you want a matte lipstick that is very pigmented, isn't drying and feels really light on your lips, then this is for you. There's just one thing that I'd like to point out. Before applying this lipstick, make sure to exfoliate or remove excess skin on your lips if there's any to get a really smooth finish. @Shayne, for the price, yeah I guess you're right the packaging could do better. @Diana, they are available at most Rustan's branches. How is the pigmentation compared to MAC matte and retro matte? I like really opaque lipsticks. I want crushed plum, warm beige, tawny pink. @Rae, I'd say the pigmentation is just about the same or maybe better. the only difference is that Mac Matte lippies are drying. Yey! Thanks. 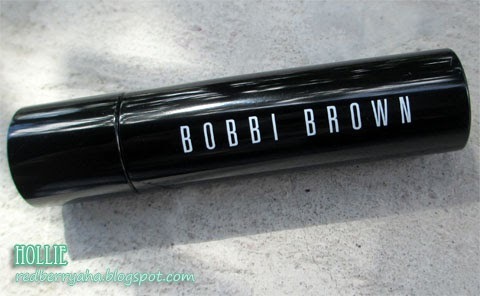 Will drop by bobbi brown today. Sayang wala silang super deep red. I personally haven't tried their lipsticks, but I have my eyes set on their blushes. I wish I can have it as a surprise gift too. That’s amazing right?